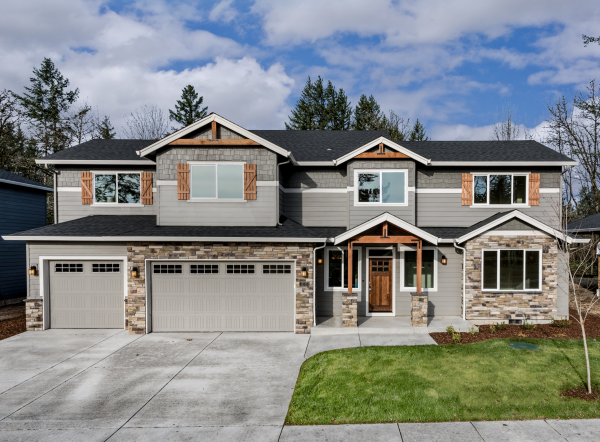 New neighborhood of custom homes. 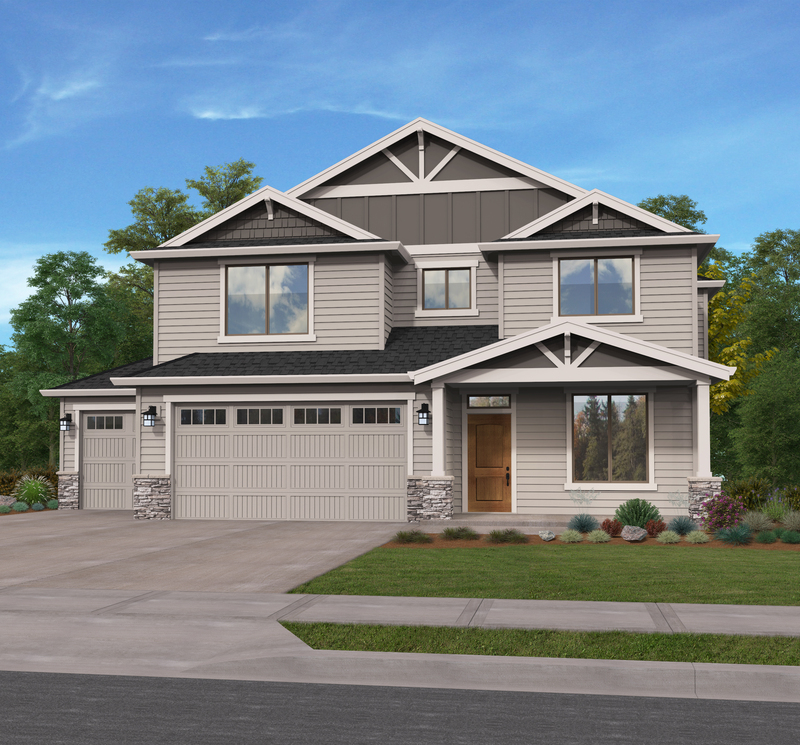 Thank you for your interest in Evergreen Place! 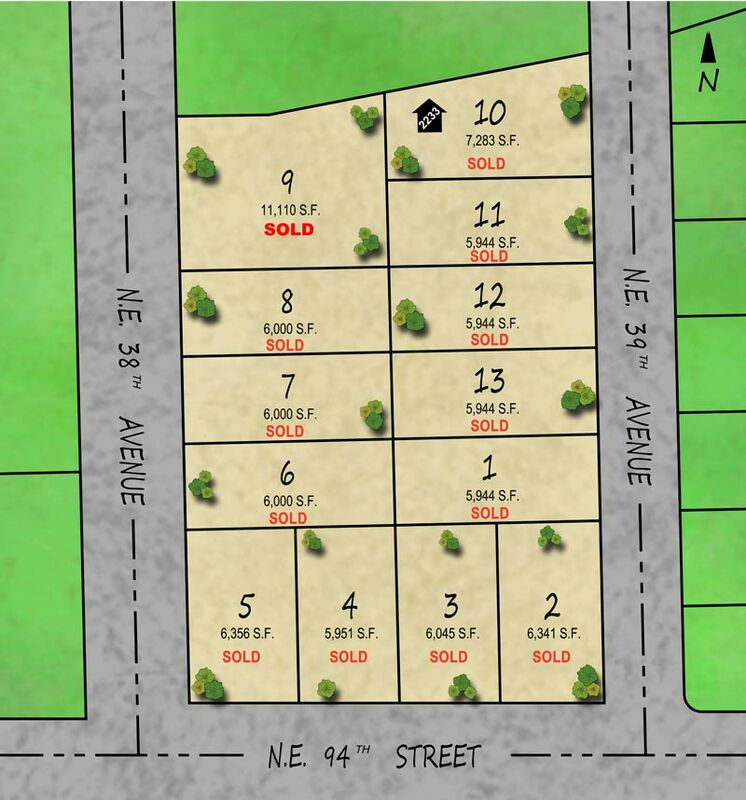 Reserve your favorite lot for a new custom home. 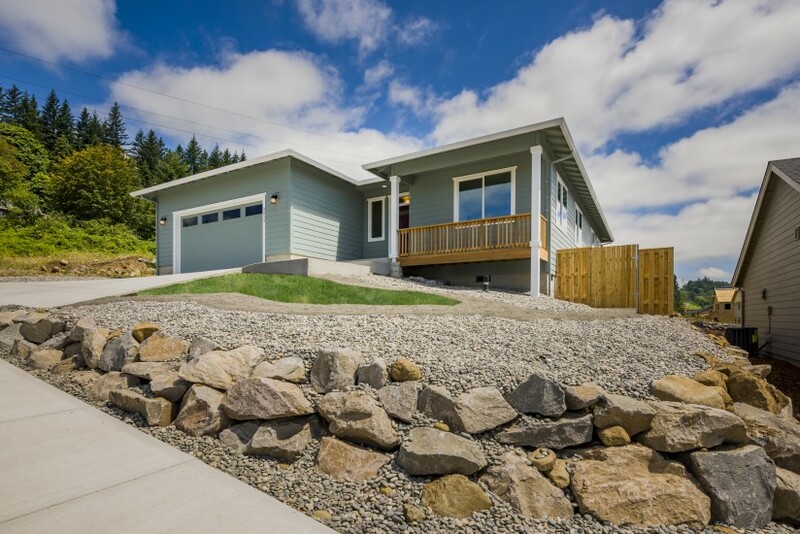 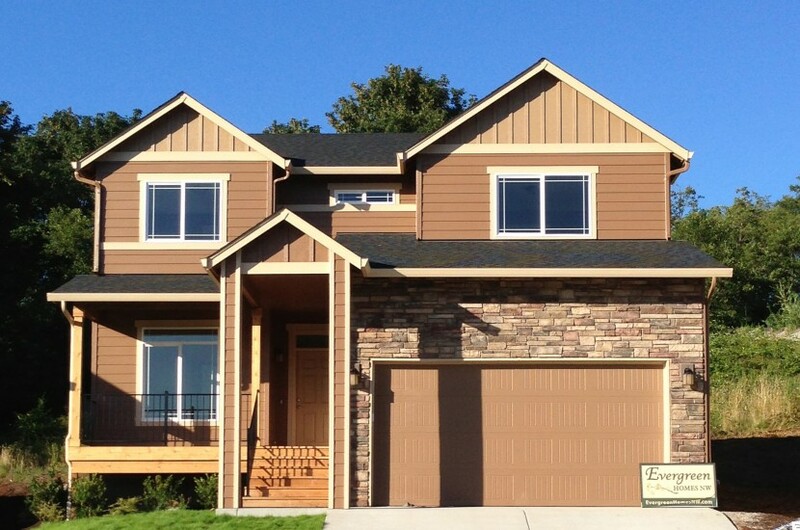 Please contact Chris at (360) 624-3116 to discuss plans and pricing. 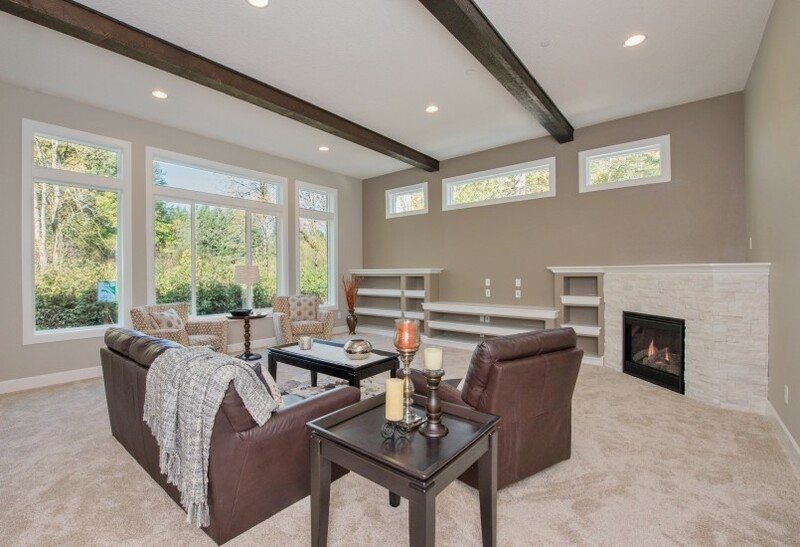 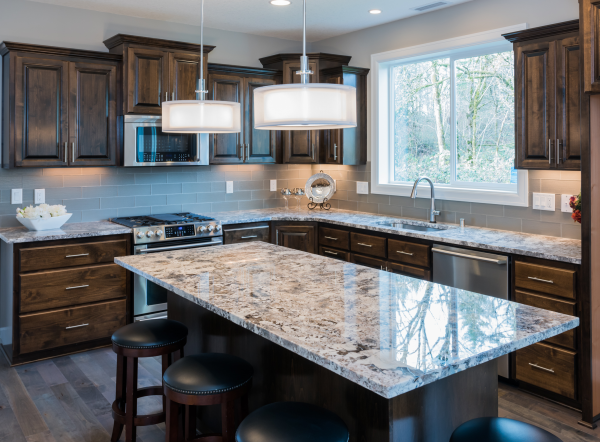 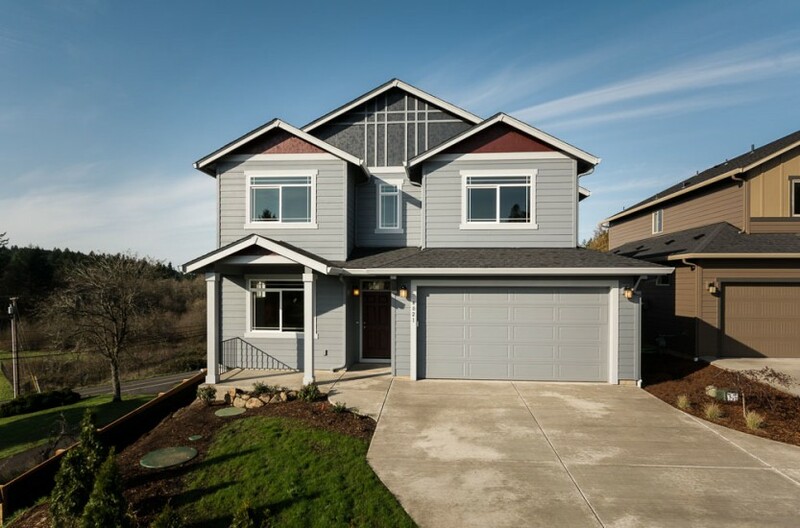 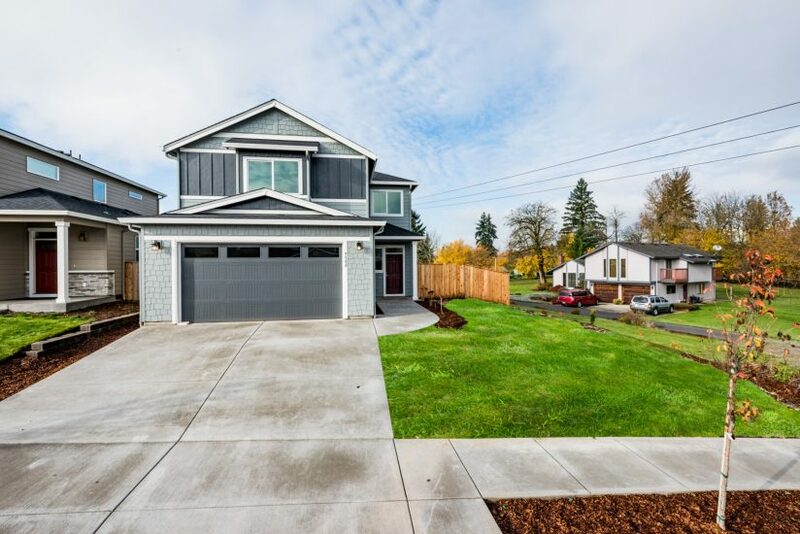 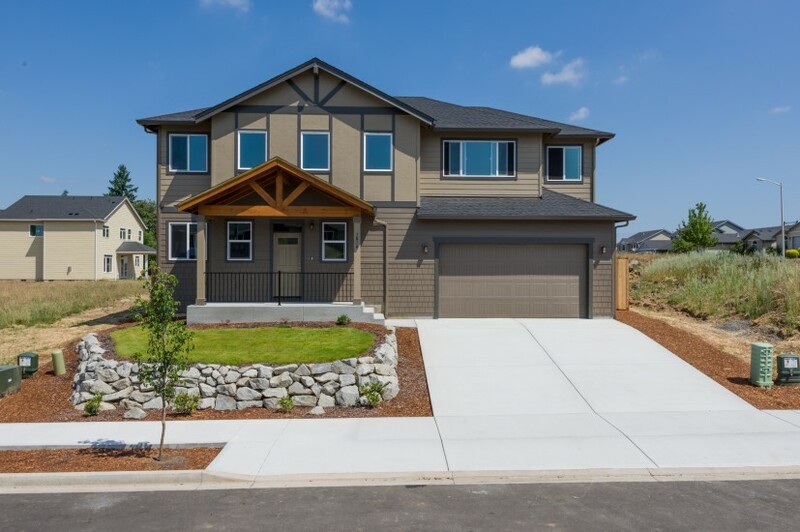 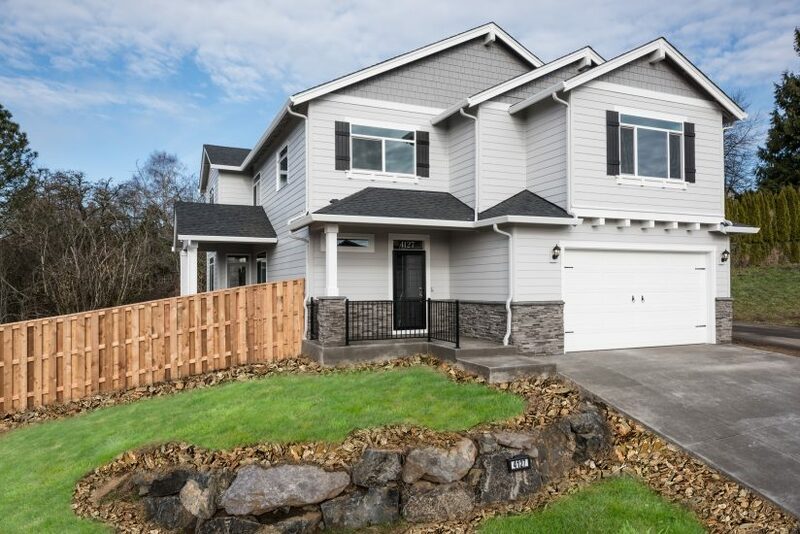 Convenience defined…large lots surrounded by a well-cared for neighborhood of existing homes, conveniently located within minutes of the amenities you care about: shopping, restaurants, a community park, excellent schools, I-205 and I-5. 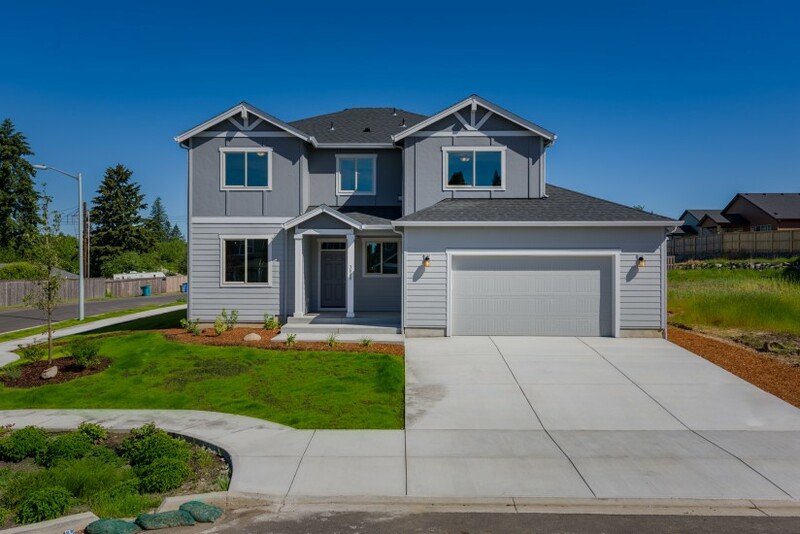 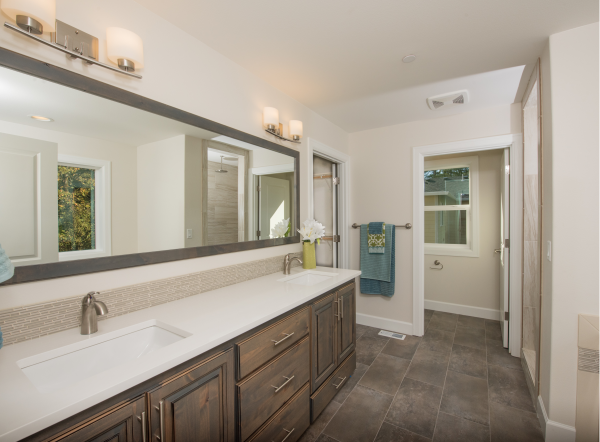 When you build a home in Evergreen Place, your commute to work, the airport, or a trip into Portland will be quick and painless. 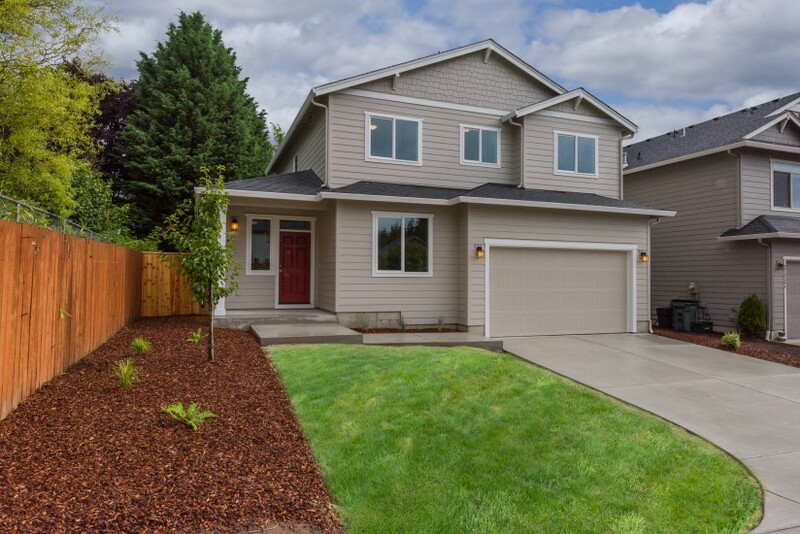 You’ll enjoy being close to everything but surrounded by a mature and friendly neighborhood atmosphere. 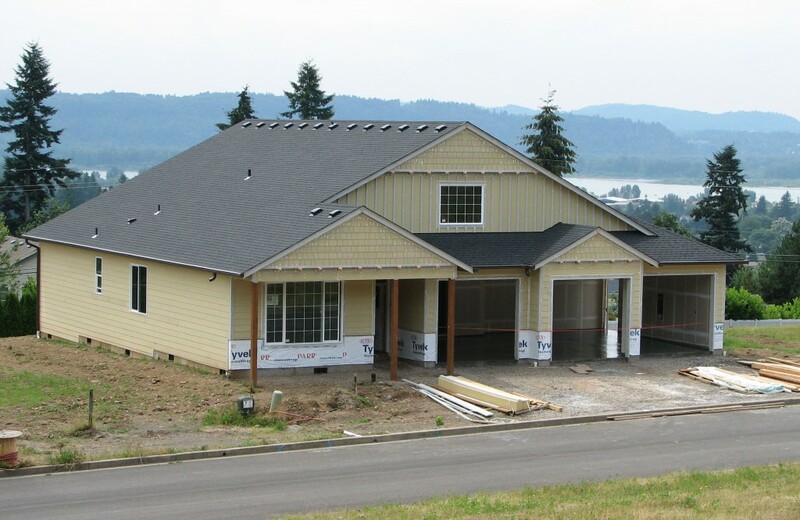 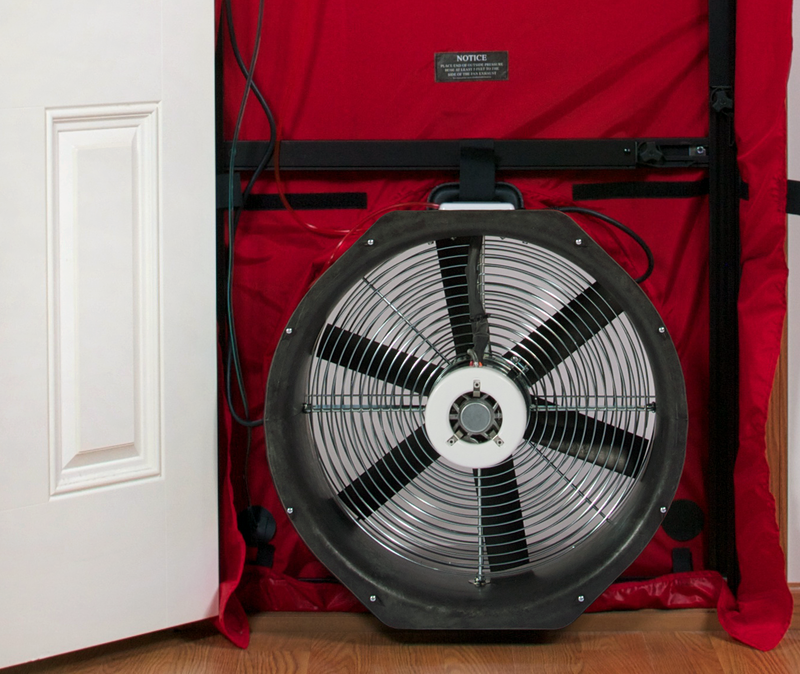 We’ll modify one of our plans to make the most of your budget and the lot. 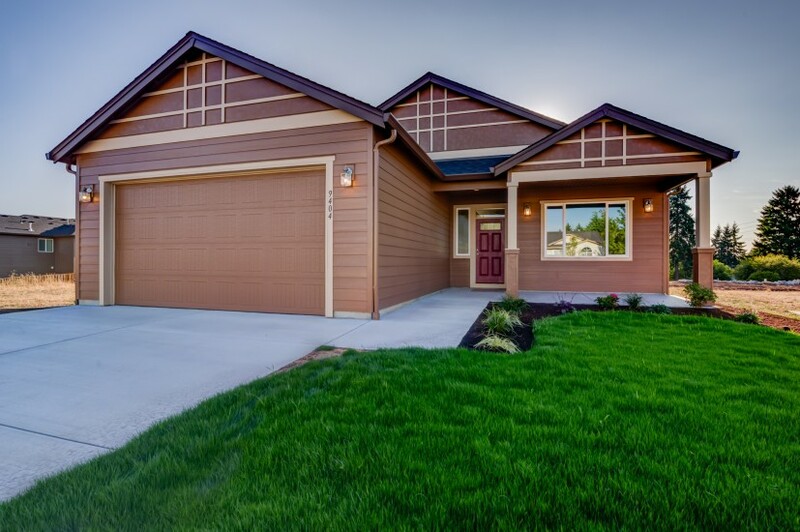 You’ll be glad to call Evergreen Place your home.